Written by: Leonard Sax M.D. 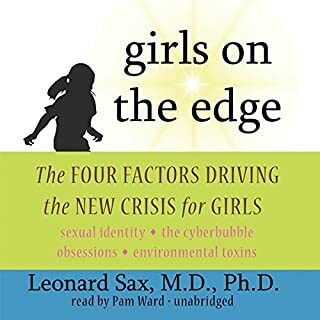 Psychologist and physician Leonard Sax’s work with young people reveals that girls today have an incredibly brittle sense of self. Though they may look confident on the outside, teens and tweens are fragile inside, obsessed with grades, sports, networking sites, and appearances. They are confused about their sexual identity, as environmental toxins are accelerating physical maturity faster than their emotional maturity. 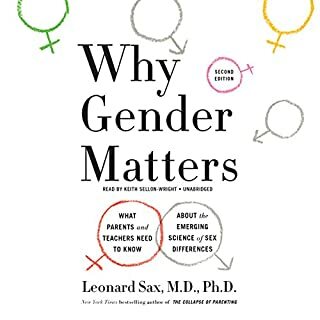 Here is a landmark book that reveals the way boys think and that shows parents, educators, and coaches how to reach out and help boys overcome their most common yet difficult challenges - by the best-selling author who changed our conception of adolescent girls. 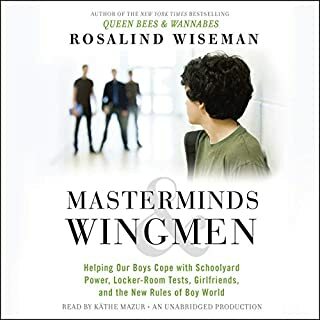 What you'll find in Masterminds and Wingmen is critically important for every parent - or anyone who cares about boys - to know. Collaborating with a large team of middle- and high-school-age editors, Rosalind Wiseman has created an unprecedented guide to the life your boy is actually experiencing - his on-the-ground reality. 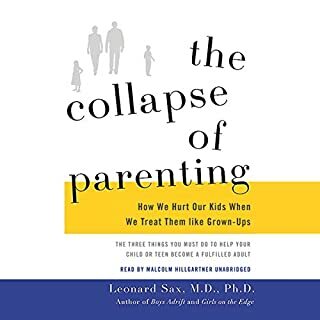 Now, Dr. Leonard Sax delves into the scientific literature and draws on more than 20 years of clinical experience to explain why boys and young men are failing in school and disengaged at home. He shows how social, cultural, and biological factors have created an environment that is literally toxic to boys. He also presents practical solutions, sharing strategies that educators have found effective in reengaging these boys at school as well as handy tips for parents about everything from homework to video games to medication. This is the most enlightening book I've ever listened to in my 70 years. Dr Sax truly understands today's culture, education system and how are culture is negatively impacting our boys' view and their place in this world. We are homeschooling our 9 year old grandson and earnestly incorporating the Dr's idea of hands on learning and just being outdoors. He is responding well to the change. He loves the science projects, the hikes, the nature watching and has a better attitude towards the sit down type of work we have to do. In part, I think working him physically helps his attitude and spirit. He still will &quot;buck&quot; us on academic work but it is less so. We try to intersperse it with experiments, cooking, cleaning, riding bikes, walking and just playing. Life is definitely improving all the way around. I am EXTREMELY grateful for Leanard Sax and his wisdom. excellent Book for a book club. multiple action items for parents to use helping their boys become productive members of society. As a mother of two boys, one teenage and one preteen boy this was so informative. It gave me the answers I was looking for. It’s not a quick fix but does answer the questions I was asking and looking for. The author was very knowledgeable and gave good insight. I will be listening to his other books as well. Anyone with boys or around boys, ie: coaches, teachers, parents, should all read this book to see what’s going on with our boys and how hat is having an effect on our girls and our society as a whole. This is a must read for all parents with boys! Cannot recommend enough, will be referring my older kids to read it as well!!! Vital Information + Practical Tips! Every parent of boys needs this book! Vital information combined with practical tips make it a must-read for boy parents! 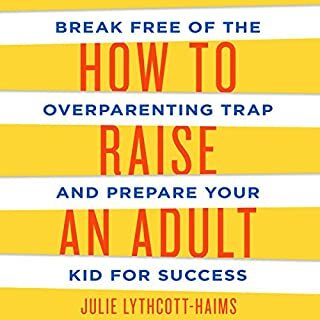 Really good listen, one of the best parenting books I’ve ever listen to. Very helpful for understanding what our modern boys will be going through. Has helped me make decisions going forward with education, and lifestyle choices for my son. This book is very enlightening! This is a must read if you are raising a boy. This book really hit home for me! 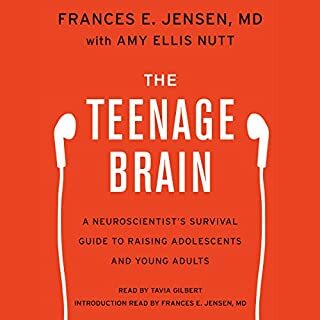 I would definitely recommend this book to any parent whose child is already diagnosed with ADHD or thinks their child may have it. This books brings a lot of things into perspective for me, as I am currently raising a ‘boy adrift’. 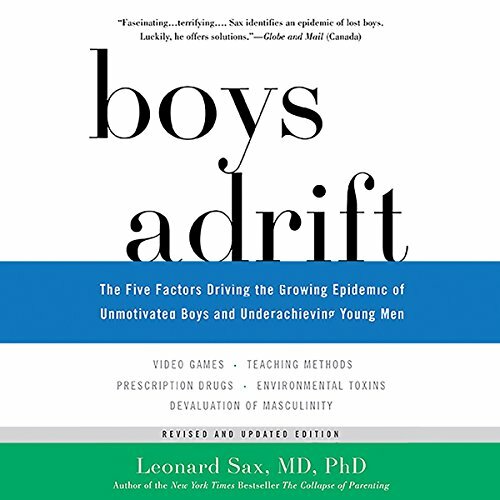 Sax is able to educate his readers on 5 factors that boys face today and does it in a way that I think every parent can relate to. agree with a lot he has to say. the middle chapter was a little too technical but overall was very interesting.